The term “Robotics” was first coined by Isaac Asimov, a science fiction author who used the term in a short story back in 1940s. In that story, he suggested three principles to guide the behaviour of robots. In reality, robotics is the industry that relates engineering, construction and operation of robots. Robotics is a broad and diverse field that is being used by commercial industries and consumers to carry out various activities. Robotics can also be defined as an engineering branch that involves conception, design, manufacture and operation of robots. The robotics field greatly overlaps with other technologies like electronics, computer science, artificial intelligence, mechatronics, nanotechnology and bio-engineering. This technology enables engineers to develop robots that can assist humans and also replicate in industrial activities which are generally dangerous, dull or delegate. Robots can actually take any form, but in most cases they are made to look like some animals (humans included). The robots are also manufactured to replicate the behaviours of animals. Such type of robots can replicate walking, running, lifting, speaking, and cognition, basically anything that an animal would do. This particular technological field generally integrates all the latest technological advancements to produce an innovative robot. 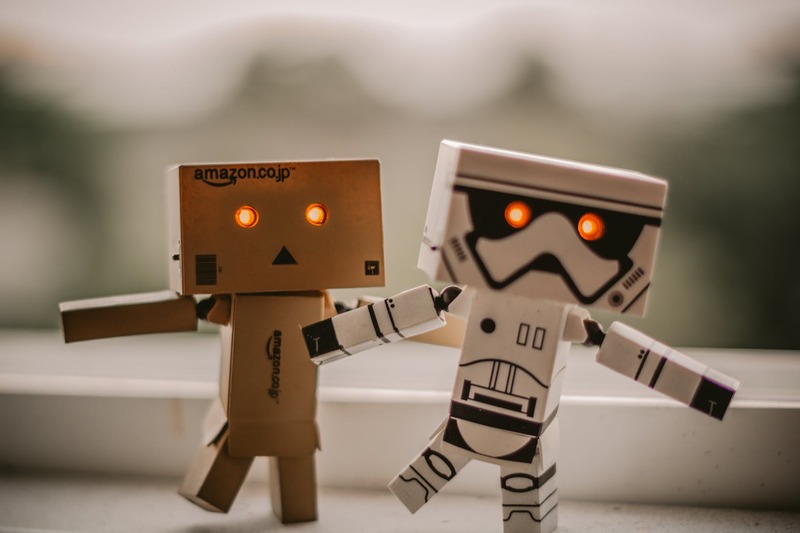 Recent technology enhancements in connectivity, sensors and computing capabilities enable the robotics industry to manufacture more complex and sophisticated robots that can be integrated into industries like production, health, defence, etc. to improve their operational efficiency. Even robots are used in dangerous environments such as bomb detection and deactivation, assistance in outer space, carrying out activities in nuclear power plants etc. Military Robots: Robots find its application in military from diffusing the bombs to carrying out stealth missions. These robots can be controlled from a remote location and can avoid human causalities. Manufacturing Robots: A number of industries have already started to implement robotics on to their operations to improve their efficiency. This is done greatly because of the ability of robots to operate without any relaxation and errors. Agricultural Robots: Ever since the industrial revolution started man started to depend more on the agriculture for their existence needs. But to improve the efficiency of production, robots are being implemented by huge numbers in the recent years and the impact of them is huge. Medical Robots: We have started using robots for surgeries that needs extreme precision. This had helped us to reduce the medical error that was happening due to the inefficient medical procedures. So, what are the different embedded platforms in which robotics projects are developed? What about the different types of robots based on their controlling mechanism? Autonomous: These are the types of robots that can perform all their tasks completely on their own with zero human interaction. These types of robots will be embedded with sensors that can detect and guide the robot’s actuation/motion with the help of a micro-controller. Fire Fighting Robot or Edge Detection Robot is a very good example for the autonomous robot category. In the recent times, robotics is becoming an essential component in modern industries. As the industries increase the number of robots employed onto their operations, more jobs related robotics is steadily increasing. Since employing robots in industries increases productivity and efficiency of operations, a lot of industries are looking for skilled engineers who can integrate robotics for them. So, if you are an aspiring student who wants to have a career in robotics, start developing your skills today. Since robotics is a latest technology, there is no other way to learn robotics effectively than building actual robots that works. We at Skyfi Labs have developed an innovative learning methodology through which you can learn robotics by building robots hands-on right from your home. With the hardware kits delivered to your doorstep and 1-1 technical assistance provided, developing great expertise on robotics technology will never be tough for you.